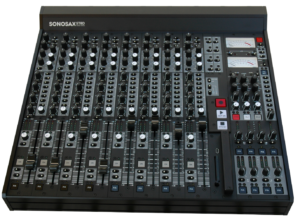 The SONOSAX SX62R is a portable 6 channels high quality Analogue Mixing console with a true stereo mix bus and an advanced Monitoring & Communication system combined with an integrated 8 Tracks Digital Recorder on SSD Drive and compact flash card. Built in a Compact and Light Weight housing the SONOSAX SX62R is based on a new ergonomic concept; standard functions are immediately accessible on the front panel, all other features and configurations are easily accessible through an intuitive menu simply by touching the large colour screen. 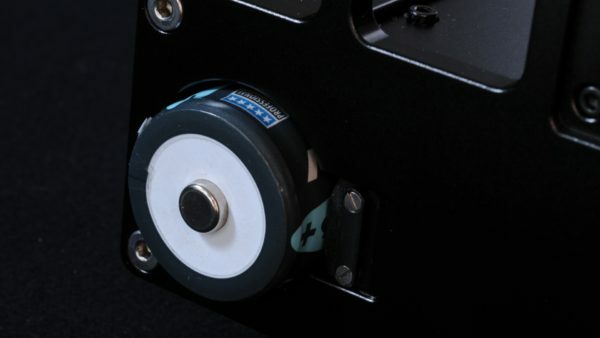 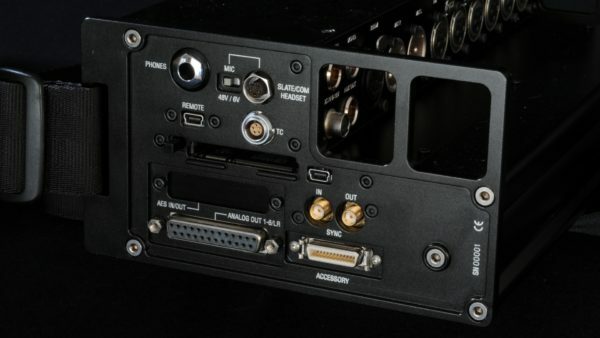 Main connections being located on the recessed rear panel the connectors and cables are not only well protected but their weight is evenly distributed in the center instead of being unevenly spread side-wise. 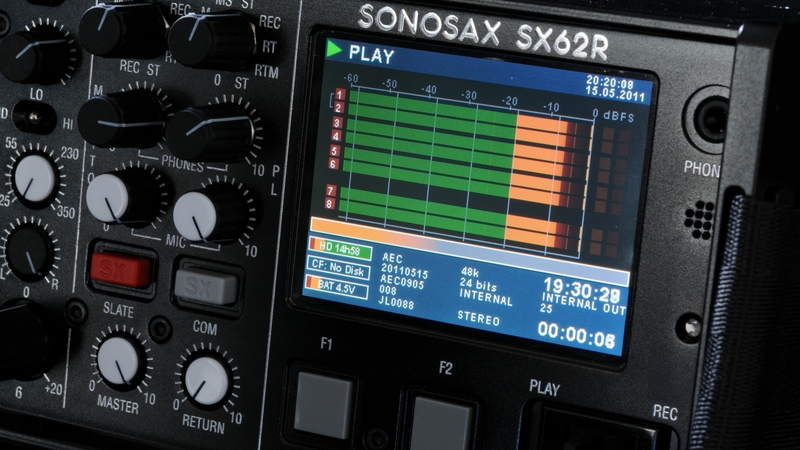 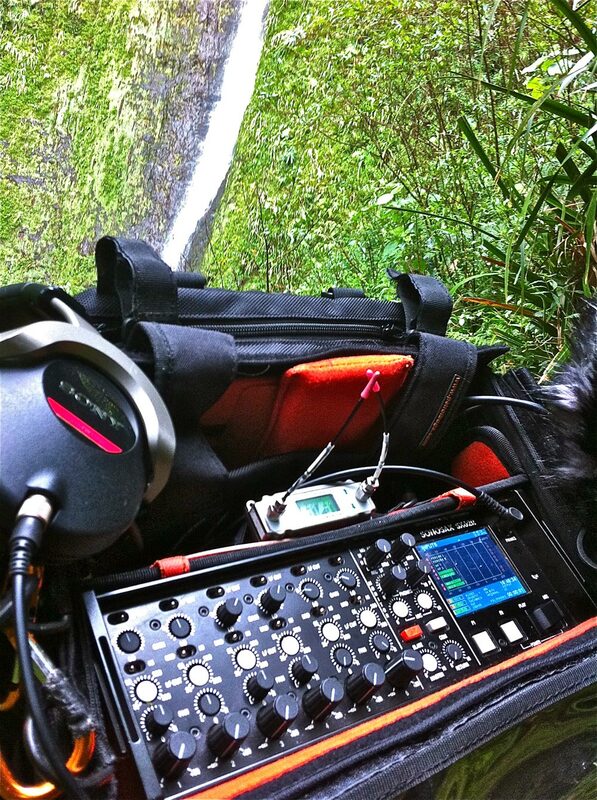 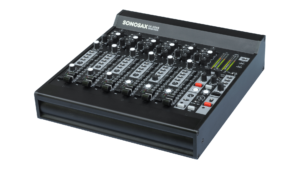 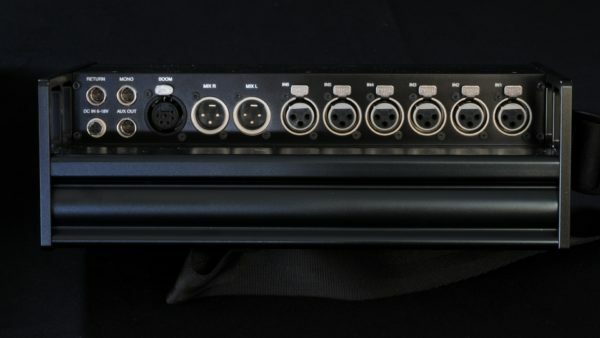 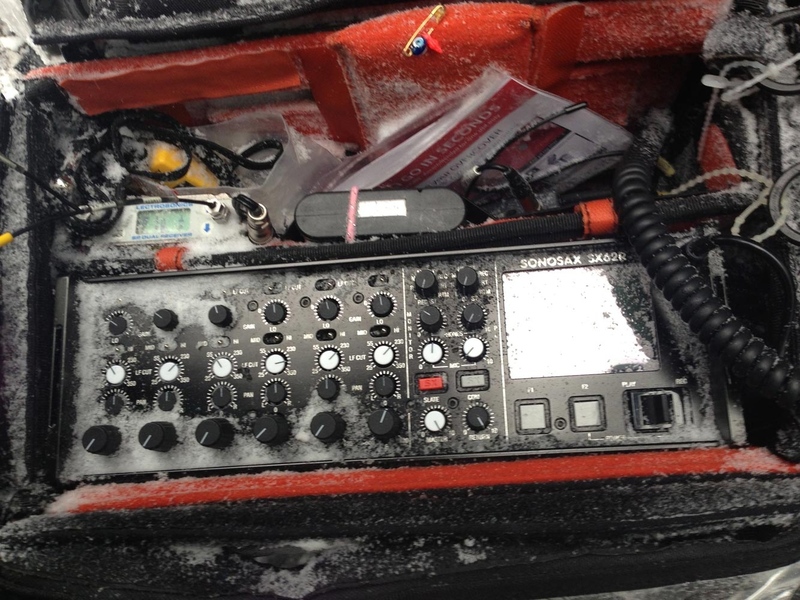 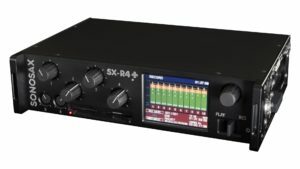 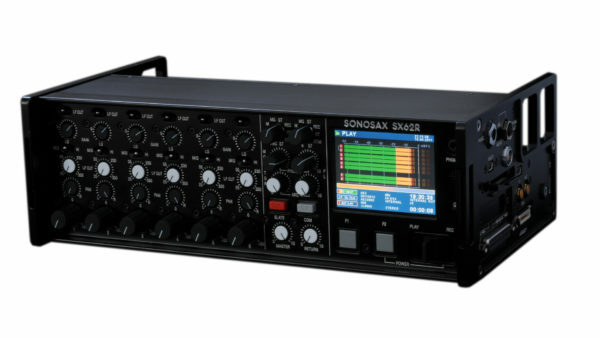 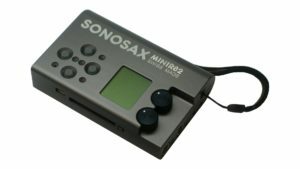 The SONOSAX SX62R mixer provides with most of the features found in larger mixer such as the SONOSAX SX-ES64 or the SONOSAX SX-ST while the integrated digital recorder offers all functionalities required for today’s productions work-flow, providing a full implementation of BWF and iXLM metadata and many users friendly features. 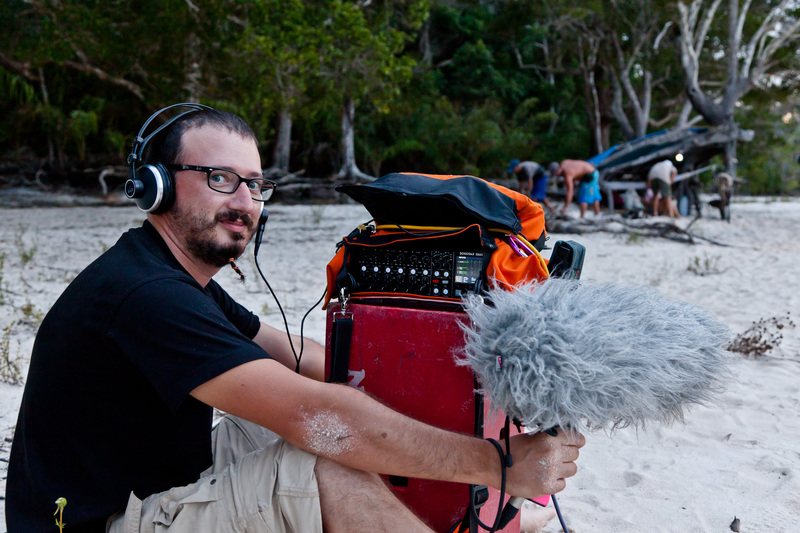 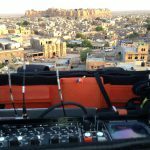 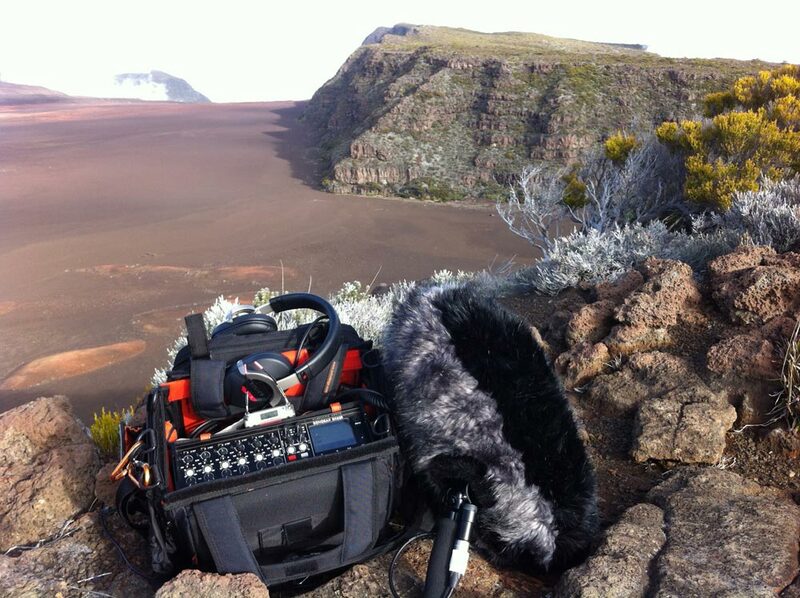 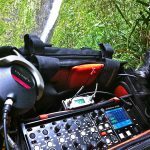 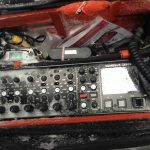 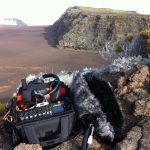 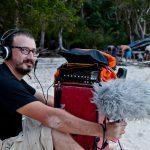 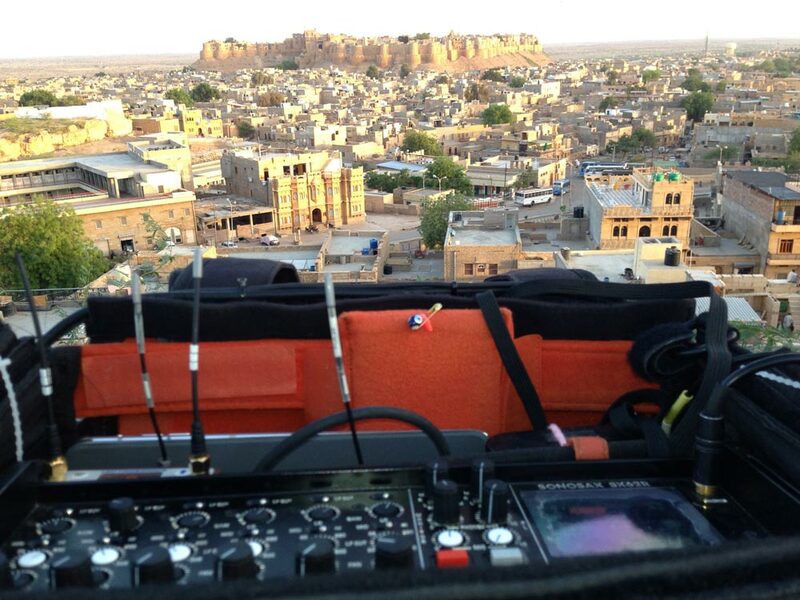 timecode stamped in WAV file is wrong when pre-record time is not null.